Unique Pavers Design is committed to quality design, timely execution, and the complete satisfaction of each and every client we serve in the Cape Coral area. We offer pavers for residential and commercial projects ranging from driveways to walkways and everything in between. 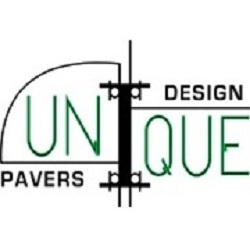 At Unique Pavers Design we pave the way to beautiful lifestyles in Cape Coral, Florida.